At the end of April, my dear friend and sister in Christ, Terra (check out her page here), tagged me on this picture via Instagram. She thought I’d be interested in participating in such a challenge, but truthfully it was the last thing I wanted to do! At the time, I found myself discouraged and restless as I waited on God to answer some specific prayers. I was being very stubborn and I didn’t feel like making this type of commitment. Of course I knew that getting in The Word was exactly what I needed, but my flesh wasn’t in the mood. My flesh was seemingly okay with being listless and discontent, and frankly, I wasn’t putting up much of a fight. I had every intention of moving right pass this (and probably prolonging my funk), but that holy spirit conviction came in like a flood! I knew it was time for me to help myself, and maybe this was just what the doctor (also known as God ) ordered! 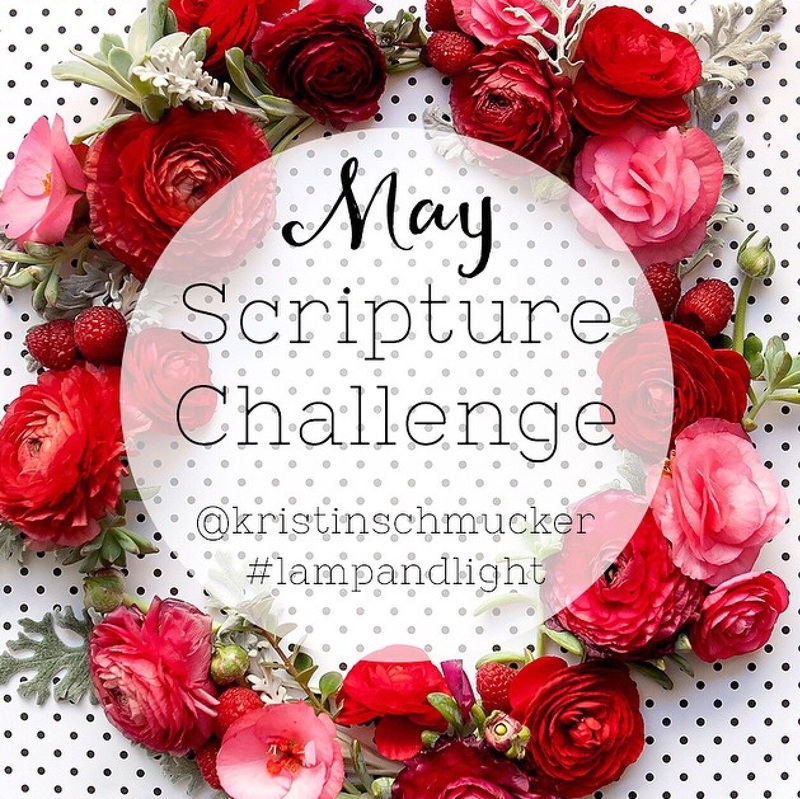 So instead of scrolling past this image with faint acknowledgment, I viewed Kristin Schmucker’s site, and read all about the May Scripture Challenge. I decided that every night I would share the verse I had been meditating on throughout the day, and I can’t believe I’m halfway there! It’s funny because I considered sharing this at the beginning of the month, but there was a part of me that wasn’t ready to be held accountable. Oh how things can change in just a couple of weeks, especially when you truly surrender and let God take the wheel! Not only am eager to share my nightly reading, but far more importantly, I’m excited about spending that time with Him!! As in our earthly relationships, our walk with God must be nurtured and maintained. We go through the ebb and flow of life, and sometimes it’s hard to reignite that fire that once burned within. But we will never regret the time we take getting into the scriptures, and focusing our attention on the relationship that means more than them all! Maybe you too have found yourself in a rut. 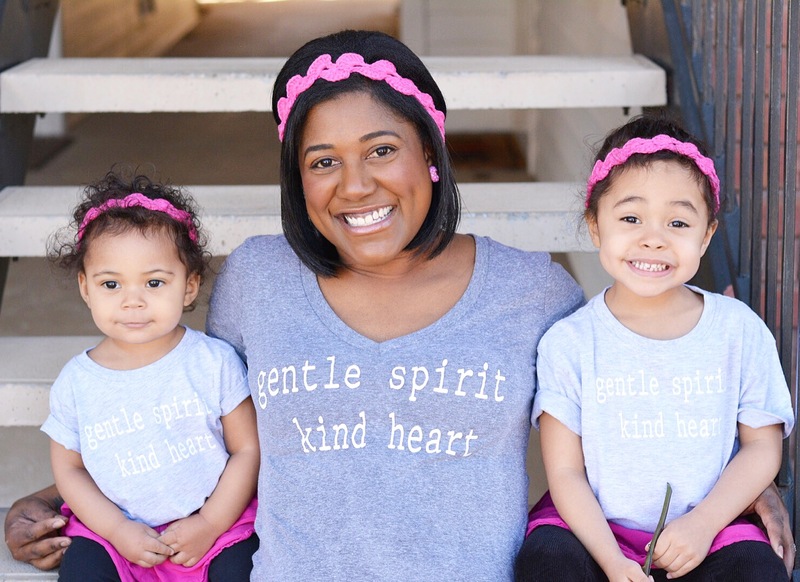 Join me in the remainder of this challenge, or just stop what you’re doing now and open up your Bible. Do whatever it takes! Don’t neglect the importance of giving God your time, and the spiritual reward you will reap cannot be matched by anything else in this world! 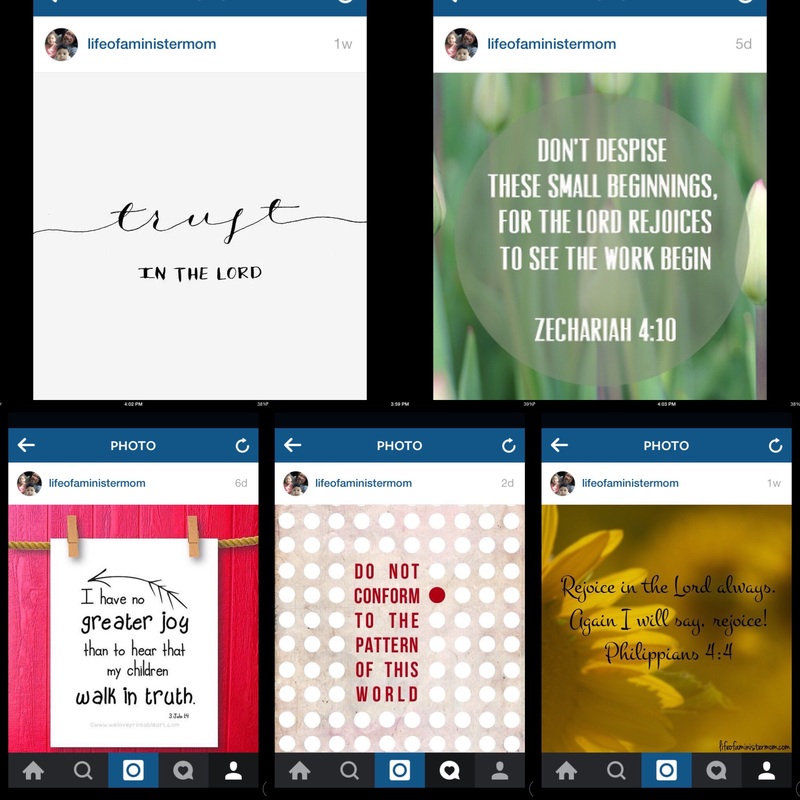 Hop on over to my IG feed, @lifeofaministermom, for more!